Violinist, Artist, Author, Mom, Composer, Leo, and Dragon! 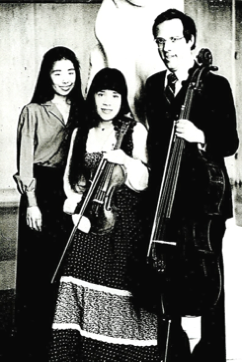 Sho-mei grew up in Tempe, Arizona with her parents, Dr. H.W. Pelletier and Mrs. Mary Mao Pelletier. Sho-mei always knew that she was adopted by two of the most wonderful and caring people in the whole world! Her parents were married in Shanghai, China one month before the Communists entered the city. 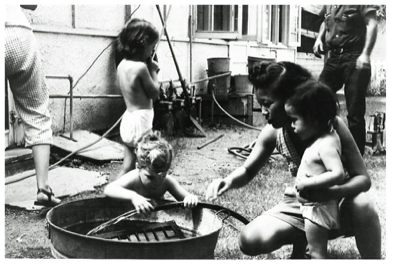 Dr. Pelletier ‘s family originally came from Quebec, Canada and settled in Illinois. 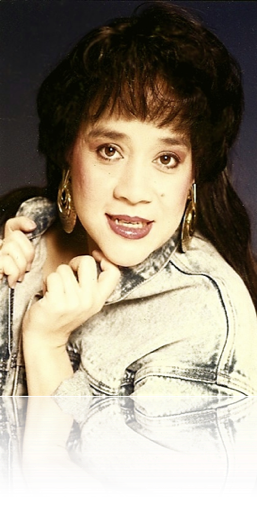 The fact that Sho-mei’s mother remained a devout Buddhist and Dr. Pelletier was a Christian, gave Sho-mei a very well-rounded childhood full of racial and religious harmony. 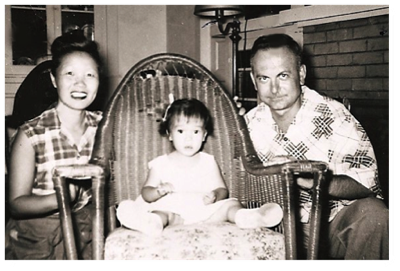 After Sho-mei’s mother passed away in 1986, she got approval and support from her father to begin a search for a medical history and a biological profile for herself. Adoptees have had no medical histories until recently, and, inquiries into one’s biological past were very, very difficult to resolve. Having a baby and becoming a parent in 1989 to a son, prompted Sho-mei even further towards finding out about her own biological roots. In 1991, Sho-mei found her biological family. Both natural parents were deceased but many new and wonderful relationships were born. 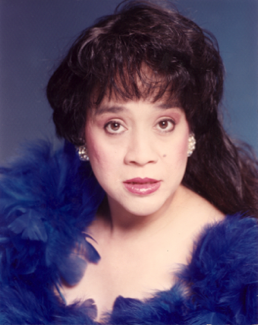 Many members of her biological family are in the medical, scientific, and computer fields. Now, Sho-mei has a medical history, a huge extended family, and many new friends. This rainbow of ethnic and religious diversity includes being Chinese, Hispanic, and Austrian, plus the influences of Christianity, Judaism, Buddhism, and the French culture. Sho-mei has loved art ever since childhood and is mostly self-taught. 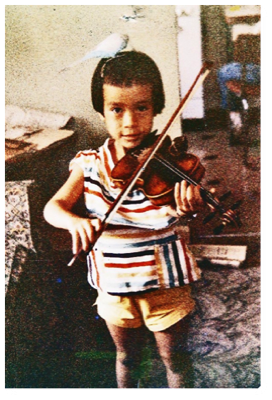 The violin was a gift given to her from her father. He was a member of the Phoenix Symphony, the Mesa Symphony, and the Tempe Symphony. 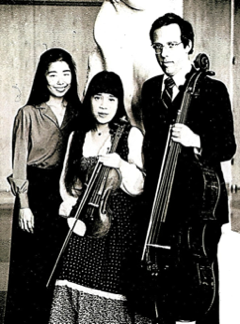 Sho-mei played with the Phoenix Youth Orchestra, the Phoenix String Symphony, the Phoenix Youth Orchestra String Quartet and founded the original Arensky Piano Trio with two friends from High School. A Book Review praising Pelletier’s book, “The Simple Dictionary for Classical Musicians”, is found later in this Web-site. 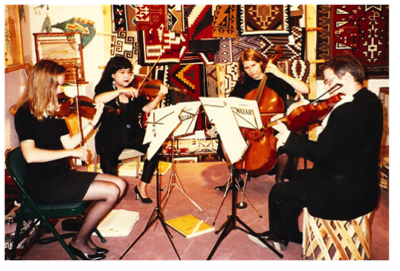 In Santa Fe, New Mexico, all members of the Santa Fe Opera, playing during the Annual Indian Market Weekend, in the Gallery, The Silver Sun, owned by Cheryl. The 1st Day in Her New Life with H. W. and Mary Pelletier, 1954.The 1st Day in Her New Life with H. W. and Mary Pelletier, 1954.